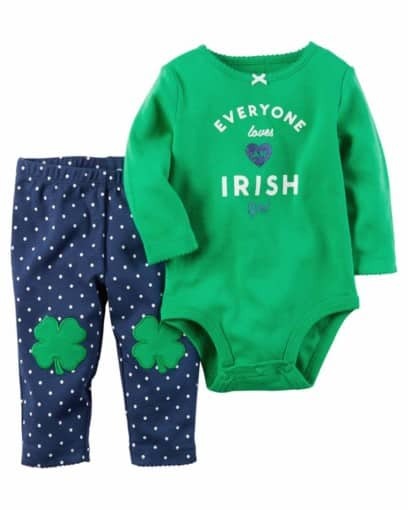 Baby’s first St. Patrick’s Day is cute and comfy with this coordinating bodysuit and legging set. Crafted in soft cotton with polka dots and shamrock knee art. 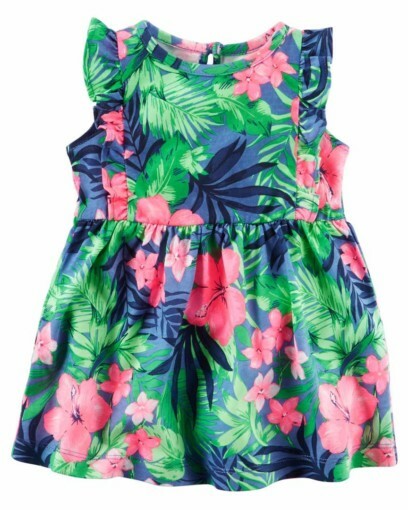 Beautiful design, high quality and soft material. Fashionable, comfortable, unique designs and colors. 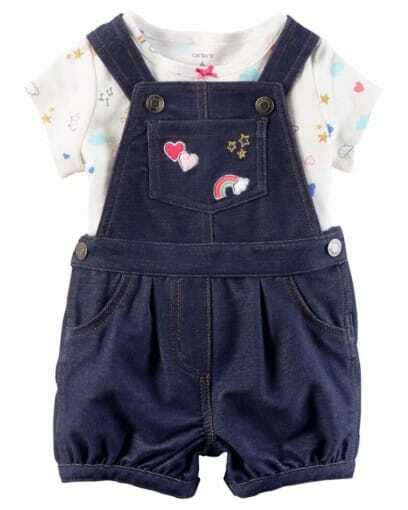 Coverall also features front snap-up on one side. 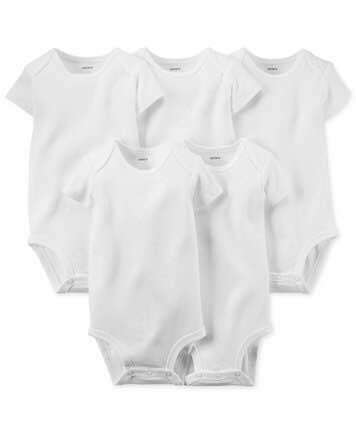 Cute and soft, keep your baby wear comfortable. 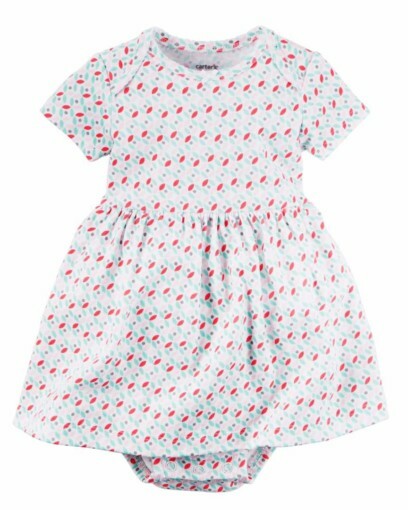 We took two essential pieces and combined them in one easy pack to make the sweetest little outfit for her. 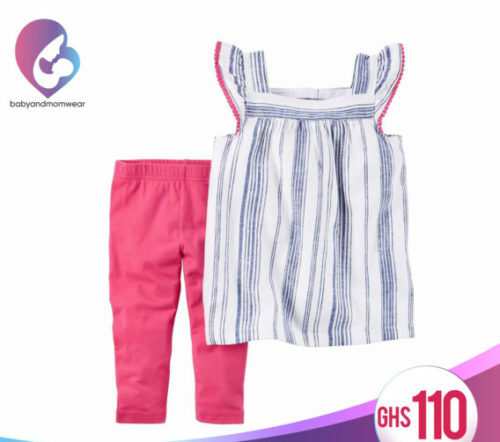 Crafted with a cute print and matching neon cardi, this set is just right for your baby girl. We took two essential pieces and combined them in one easy pack to make the sweetest little outfit for her. 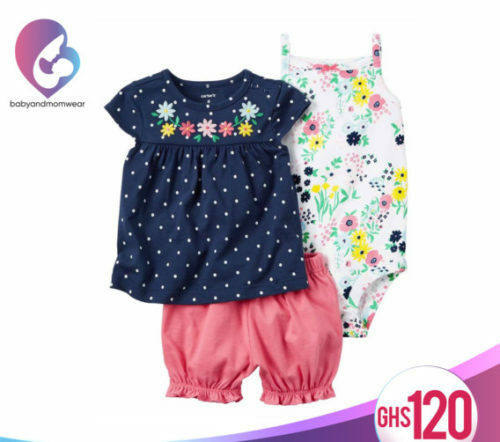 Crafted from 100% cotton with a cute print and matching cardi, this babysoft set is just right for your baby girl. Tiered ruffles and an allover watercolor print paints this floral skirt pretty special for whimsical moments on sunny days. 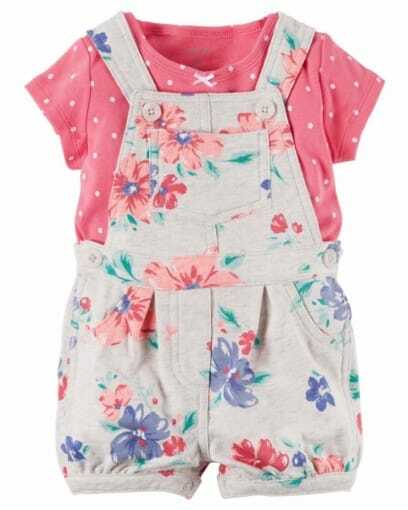 Crafted in cozy French Terry , these Floral Shortalls are made to be played in . A sweet satin bow adorns the coordinating soft cotton tee . A Trimmed stripped tank and legging for warm weather. It’s a casual wear and versatile. 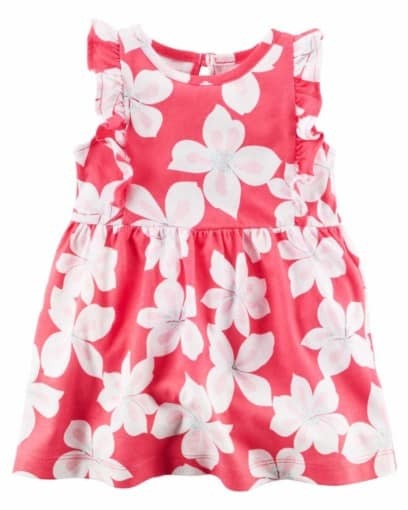 From the park to the pier, dressing is easy with this warm weather set. A glitter tee sits sweetly over lace shorts. 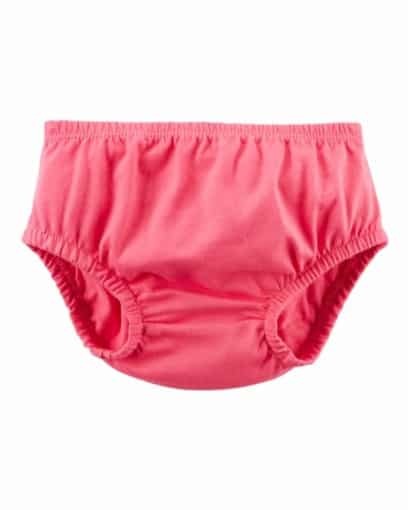 We took two essential pieces and combined them in one easy pack to make the sweetest little outfit for her. 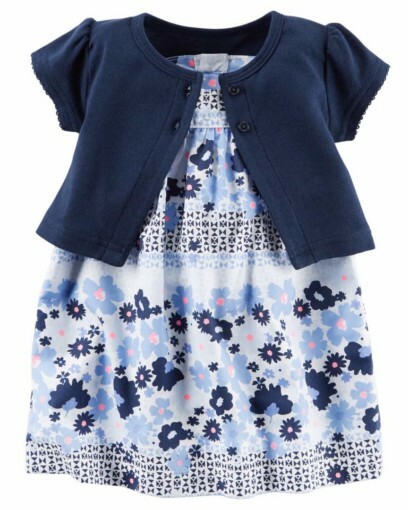 Crafted with a cute print and matching cardi, this set is just right for your baby girl. 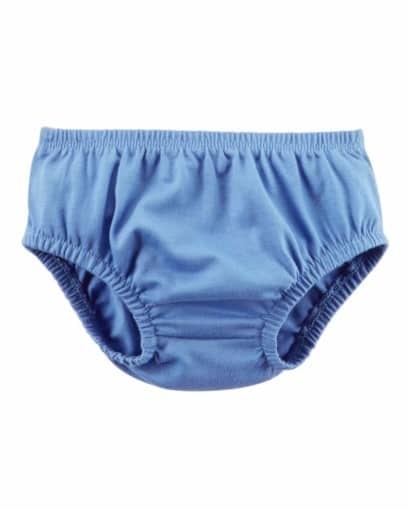 Crawling, playing or sleeping, she’s cute and comfy in this 2-piece set! 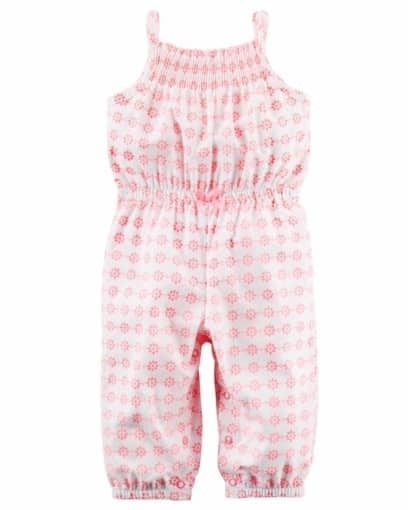 Complete with a heart printed bodysuit and easy-on coordinating pants. 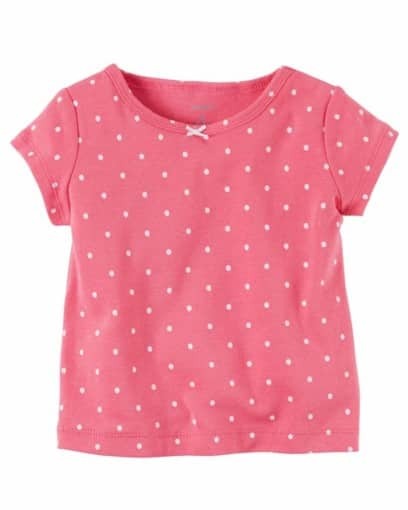 It is a complete with a polka dot top, a cute bodysuit, and a bubble shorts. This 3 piece set is tastefully done. 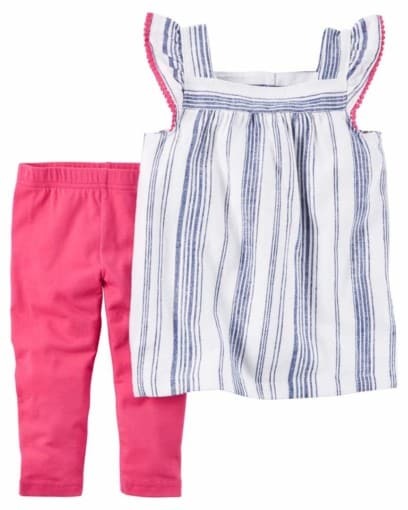 We took two essential pieces and combined them in one easy pack to make the sweetest little outfit for her. 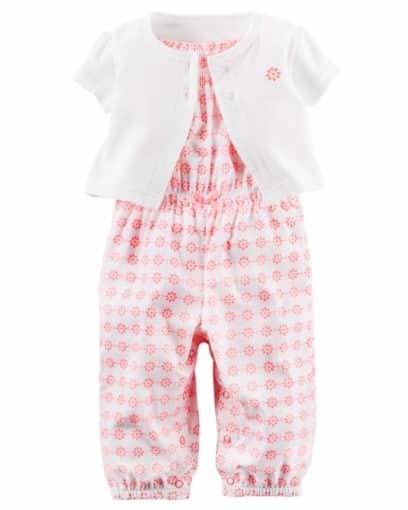 Complete with a matching cardi, this set is just right for your baby girl.